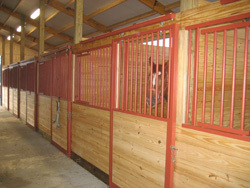 We offer a full boarding facility with both indoor and outdoor riding arenas. 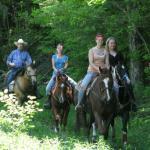 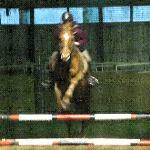 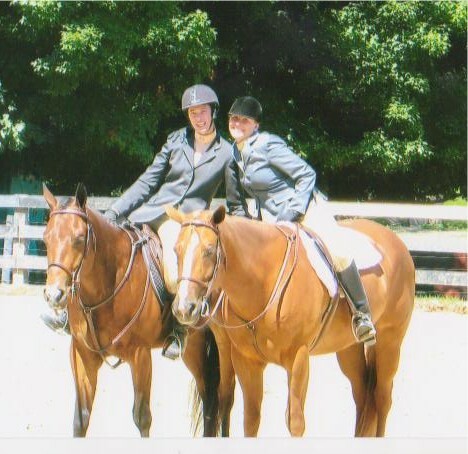 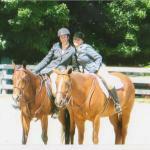 We also offer training or reschooling of your horse. 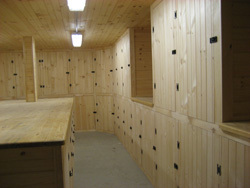 Lessons are available in both english and western. 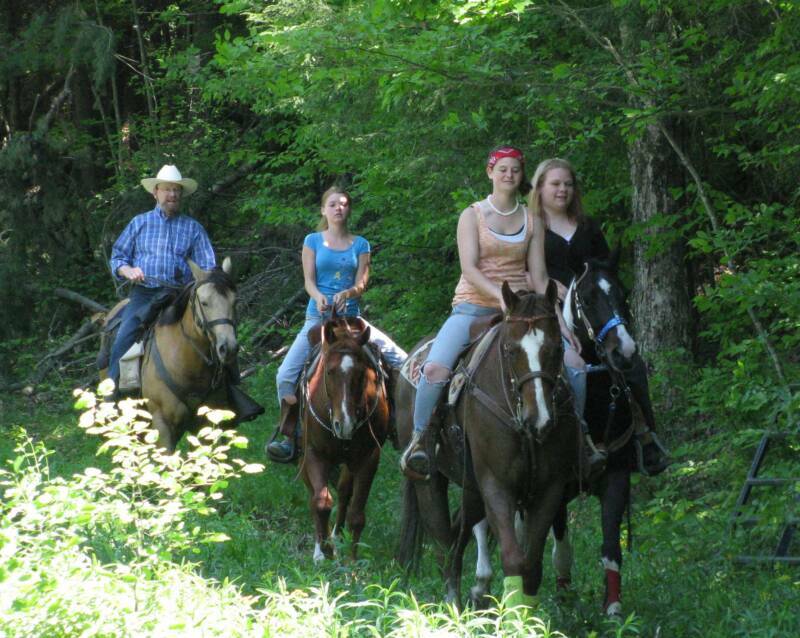 Trails available that connect the stables with the ranch.